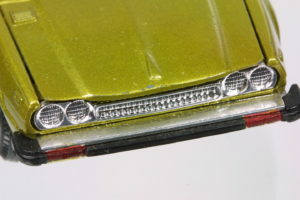 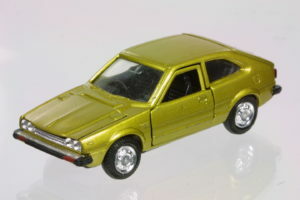 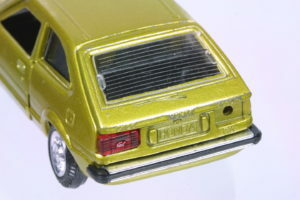 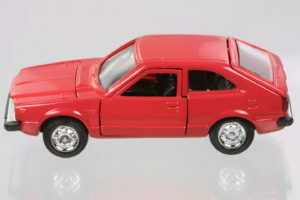 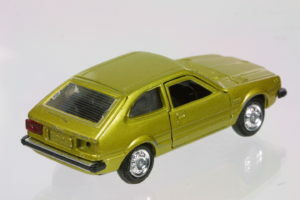 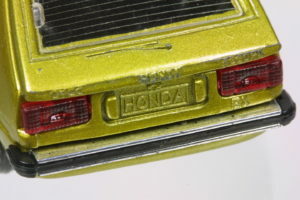 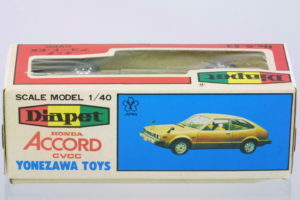 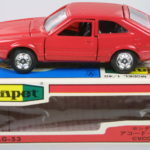 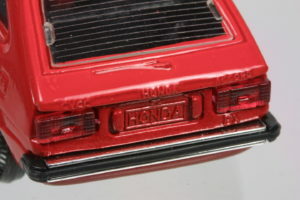 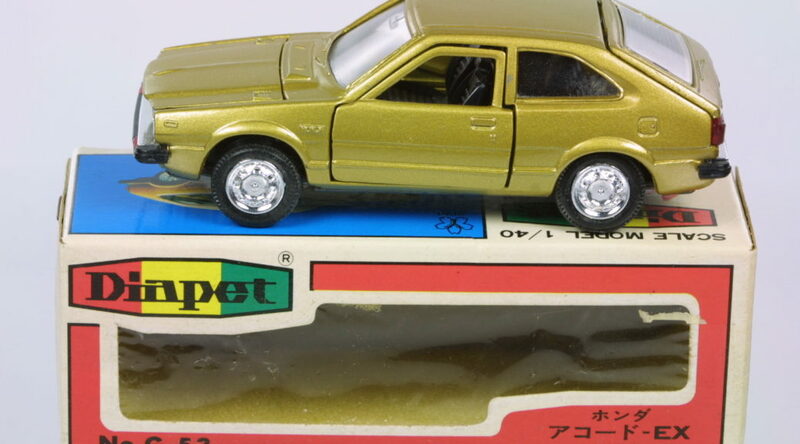 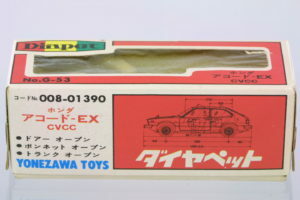 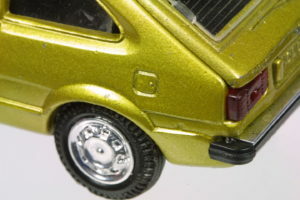 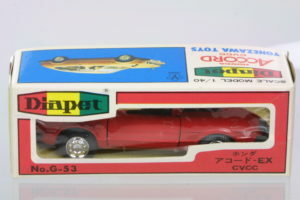 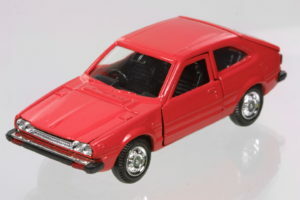 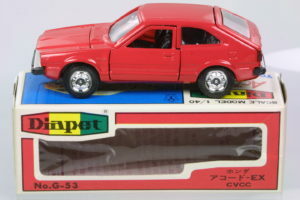 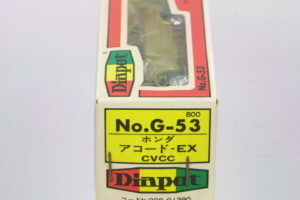 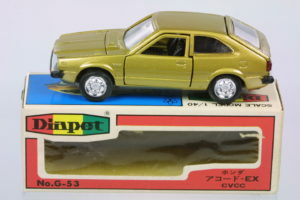 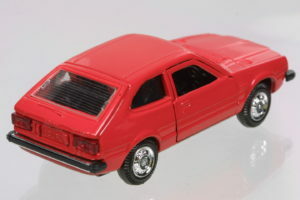 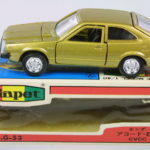 Diapet’s 1:40 scale Accord is quite rare though still a notch away from the rarity of the S800 or 1300 Coupes. 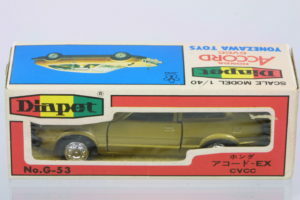 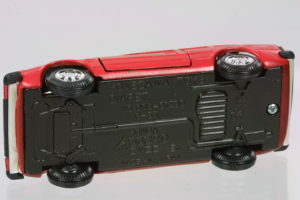 While some of the more contemporary issues made of resin are more detailed, these early “toy” models are nostalgic and make good collectibles. 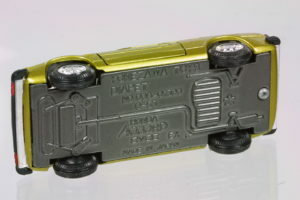 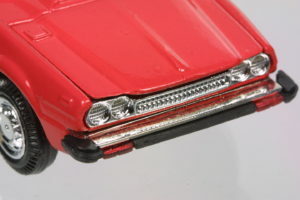 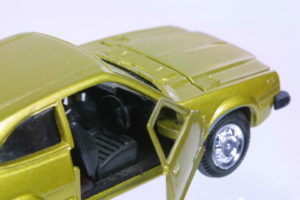 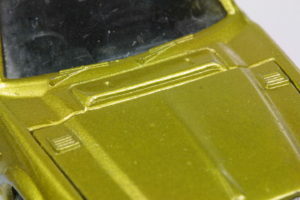 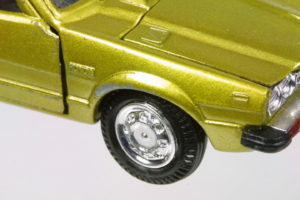 As far as I know, this model also came in silver but is not yet in the collection. 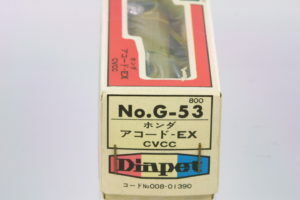 Here are a couple that came boxed.